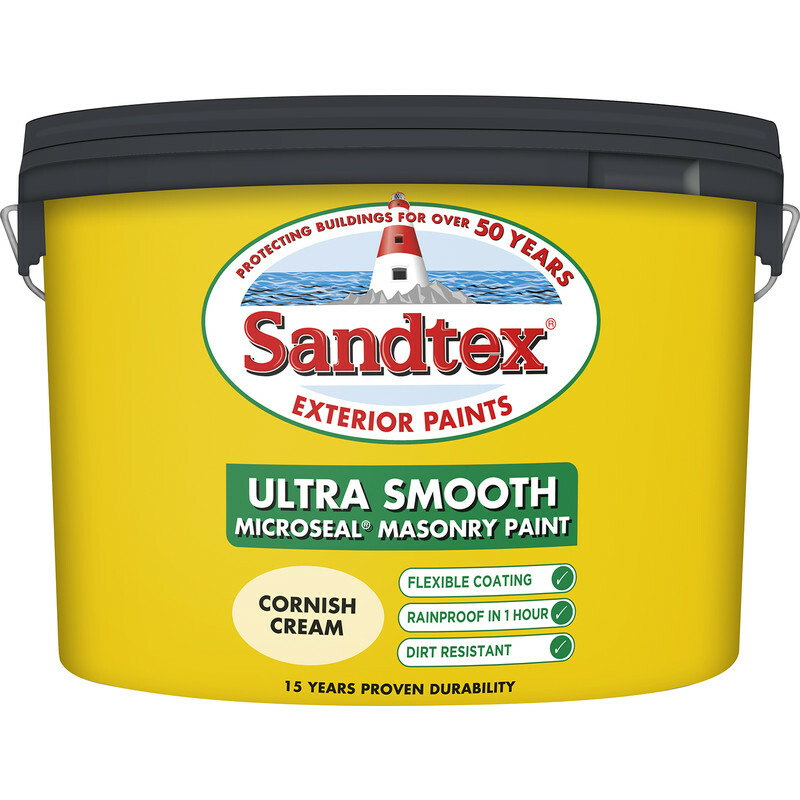 Sandtex Ultra Smooth Masonry Paint 10L Cornish Cream is rated 5.0 out of 5 by 31. 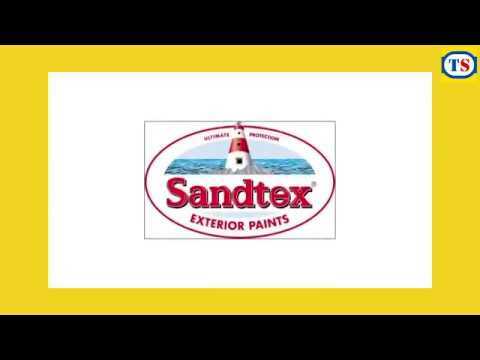 Rated 5 out of 5 by Sezz from Good product Painted the front of our property with this and it looks great. Just got to do the other 3 sides now. Rated 5 out of 5 by howtink from Brilliant Completely transformed outside of house, Brilliant. Rated 5 out of 5 by Emmay from Fantastic item and price! A great make at an unbelievable price. Easy to apply and to me it's a market leader. Stays white longer than cheaper makes too. Rated 4 out of 5 by HuwD from consistent quality, good price Been buying this for some years . Nice finish, easy to apply. Toolstation offer was a bargain at the price, very competitive. Rated 5 out of 5 by cg2623 from Nice finish I used this paint last week and I was very pleased with the results. Very white! Paint is easy to apply and finish is great.